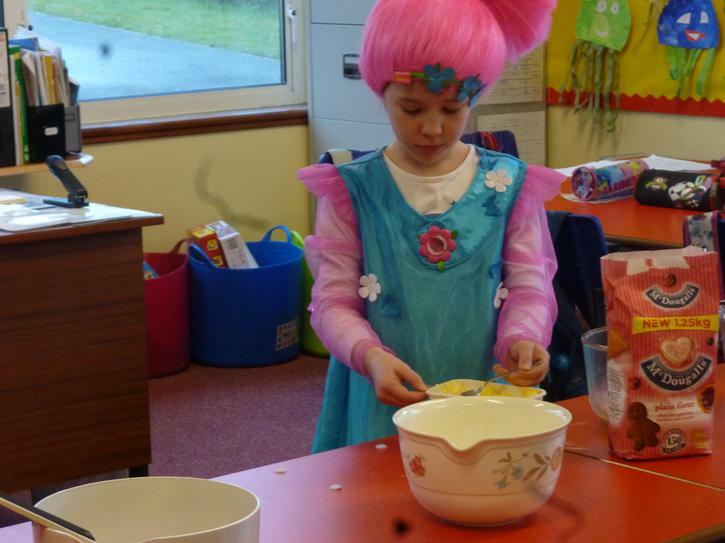 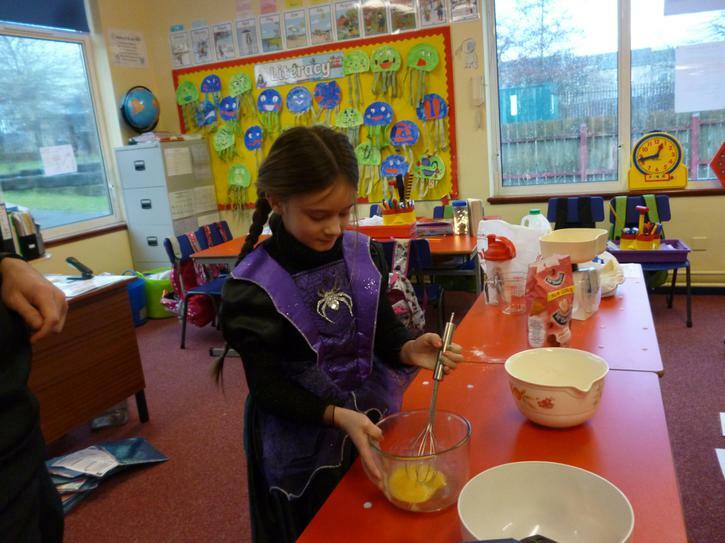 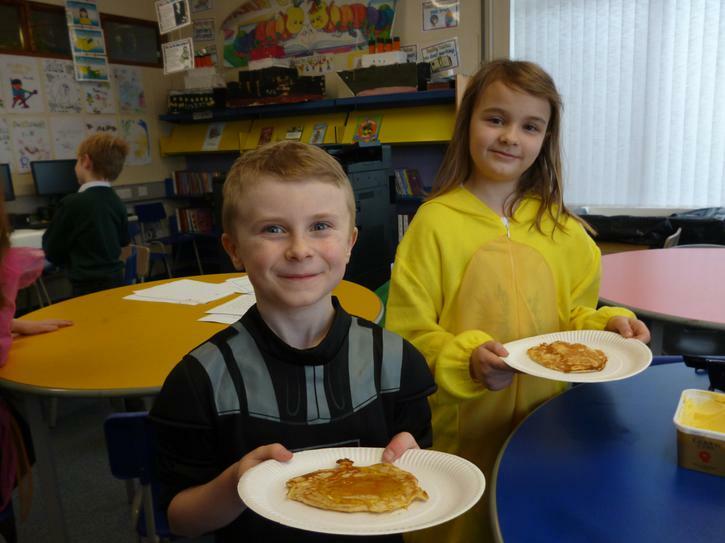 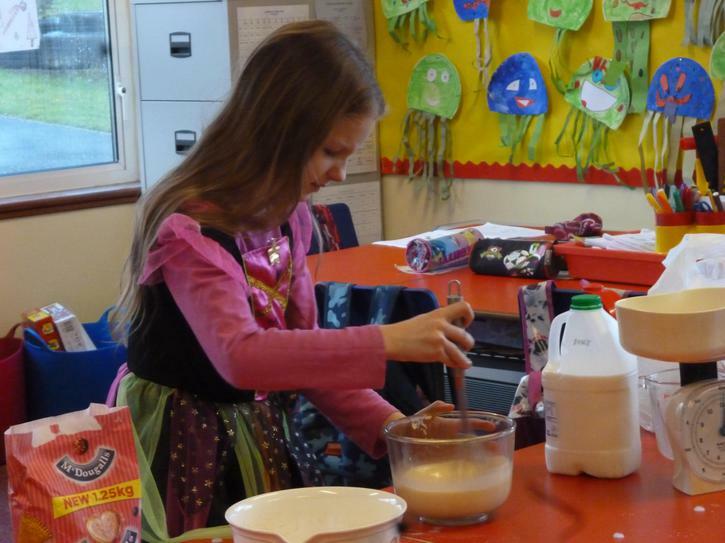 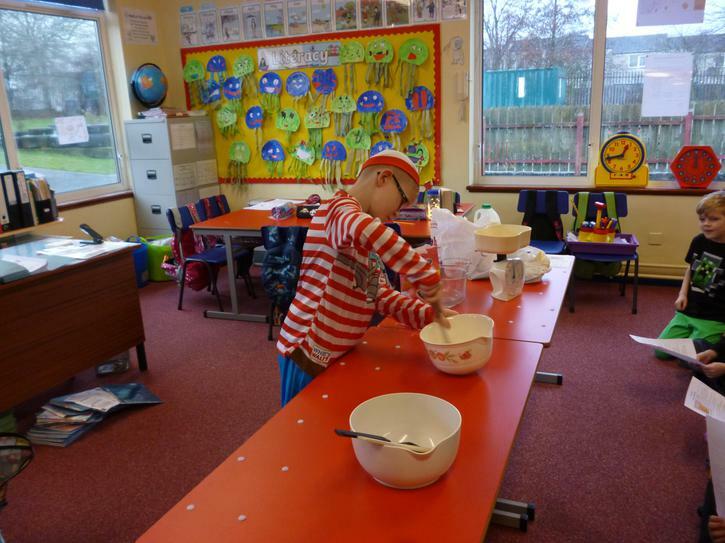 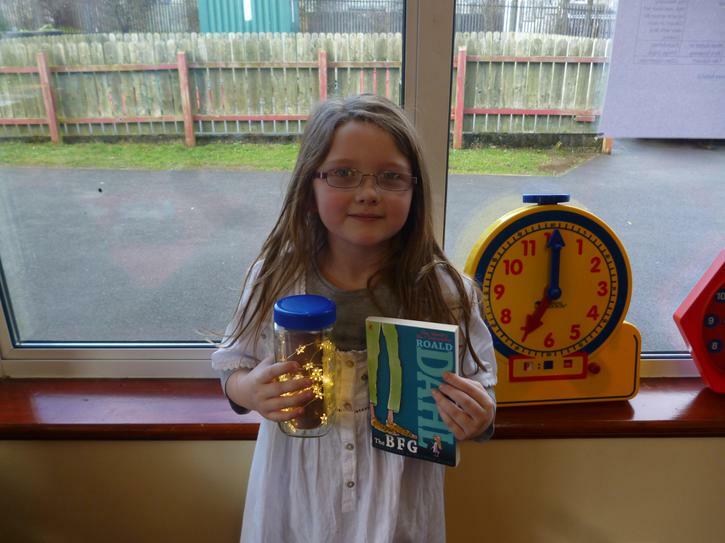 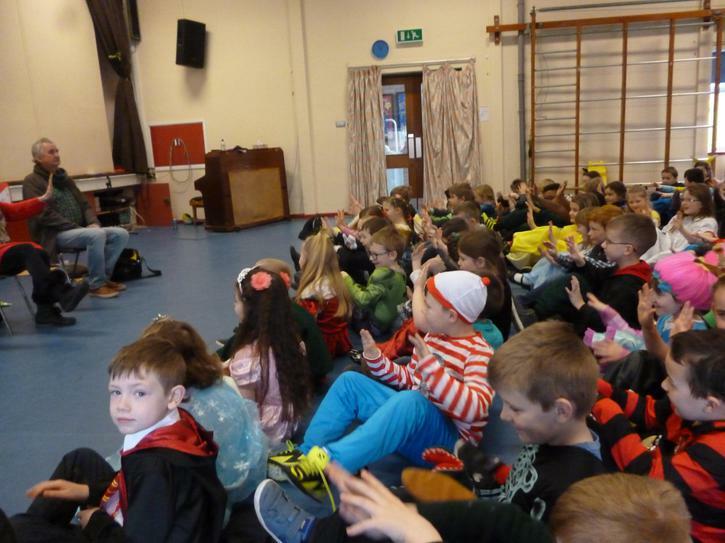 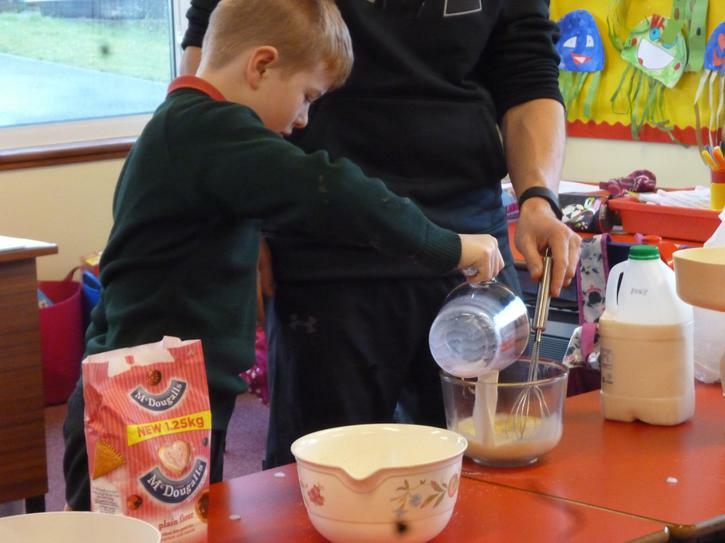 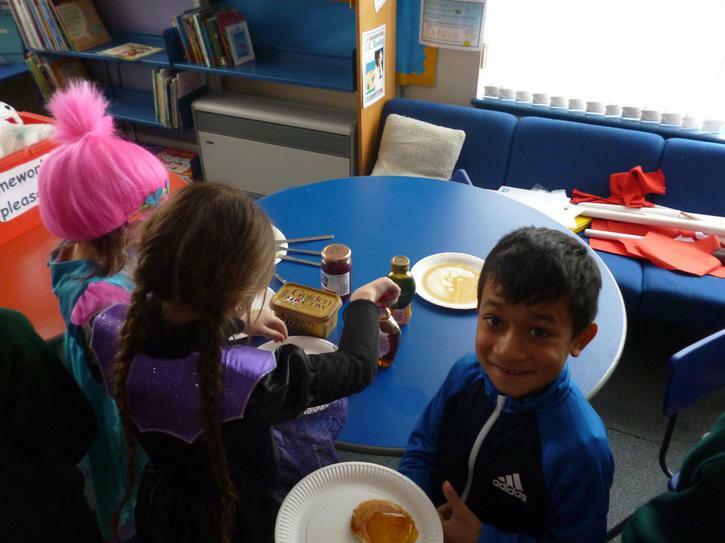 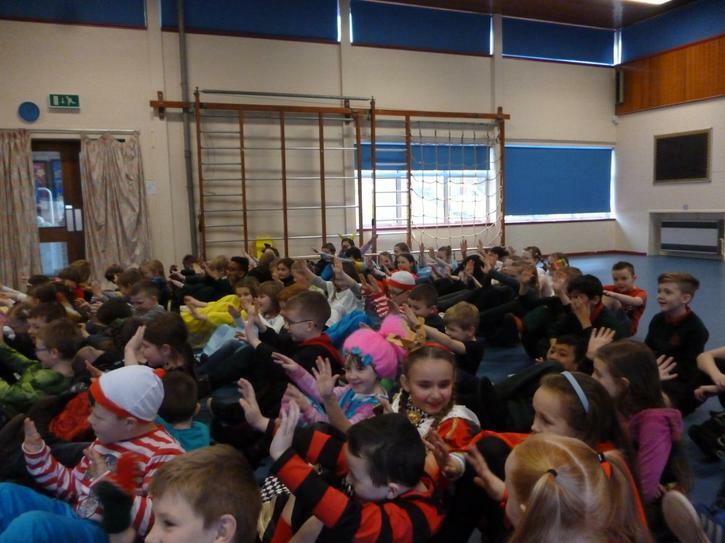 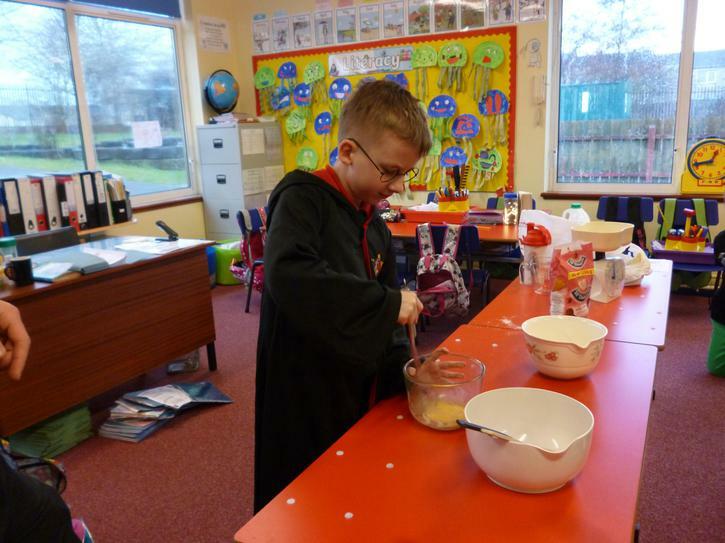 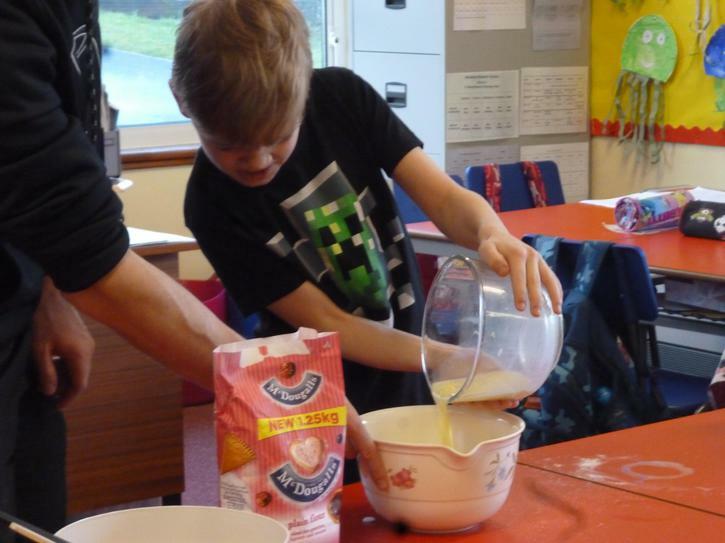 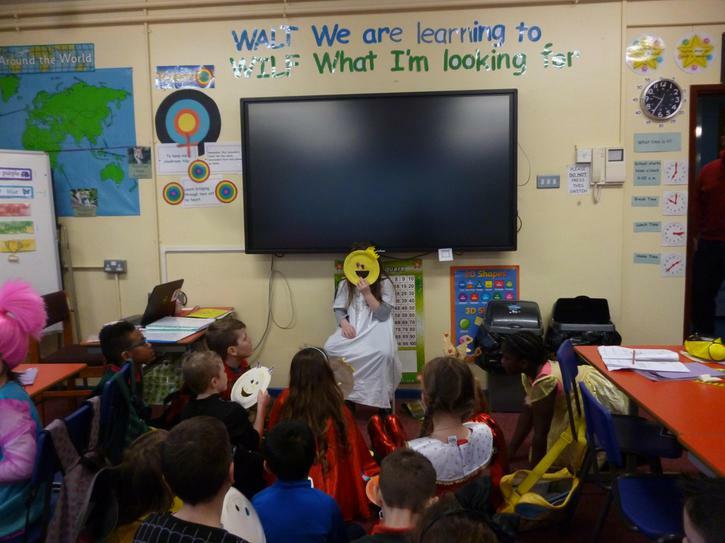 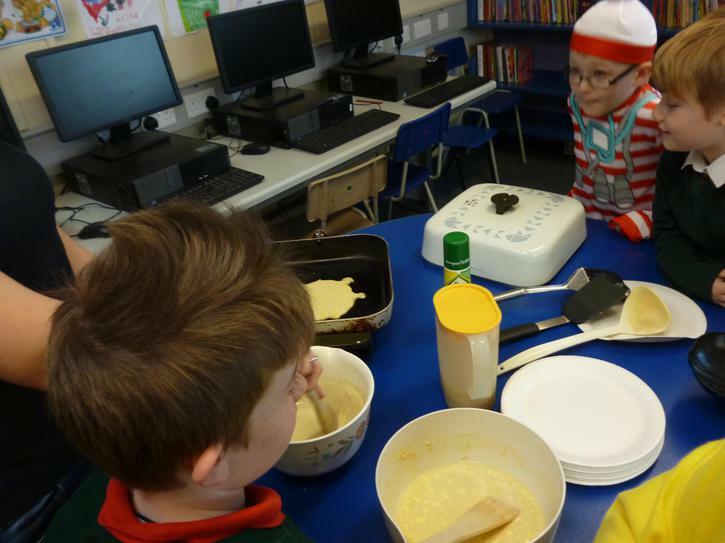 On Tuesday 28th February, Pancake Tuesday, we celebrated World Book Day as we would be off on 2nd March (for Assembly Elections). 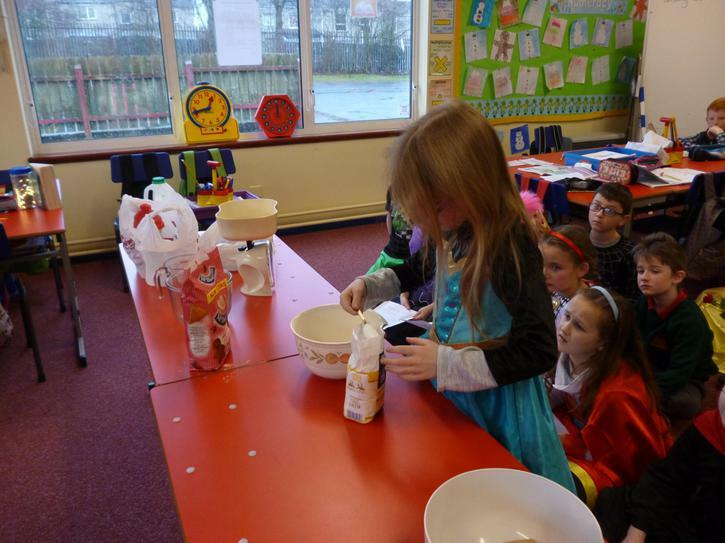 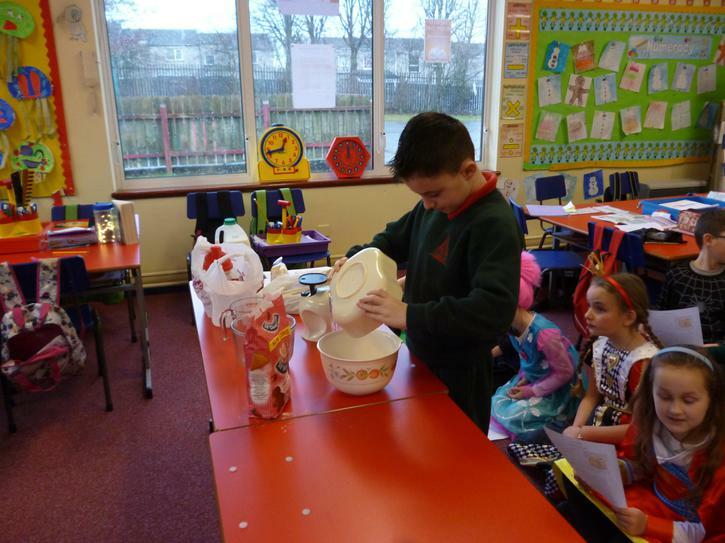 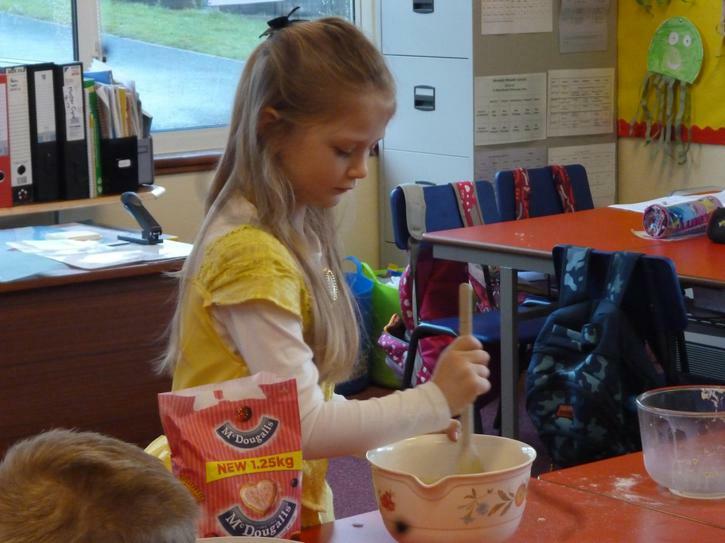 We followed written instructions to make pancakes and ate them during snack time. 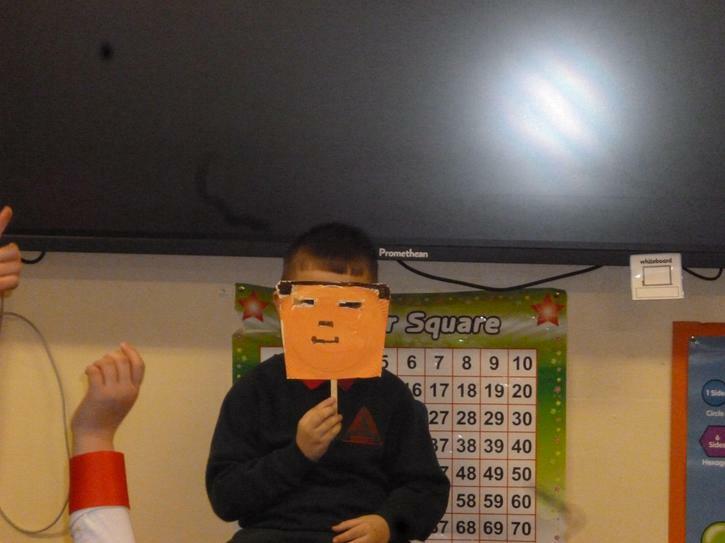 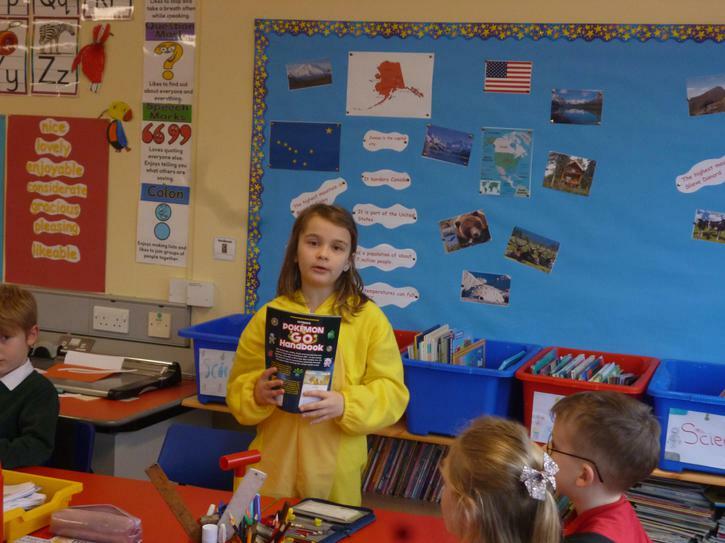 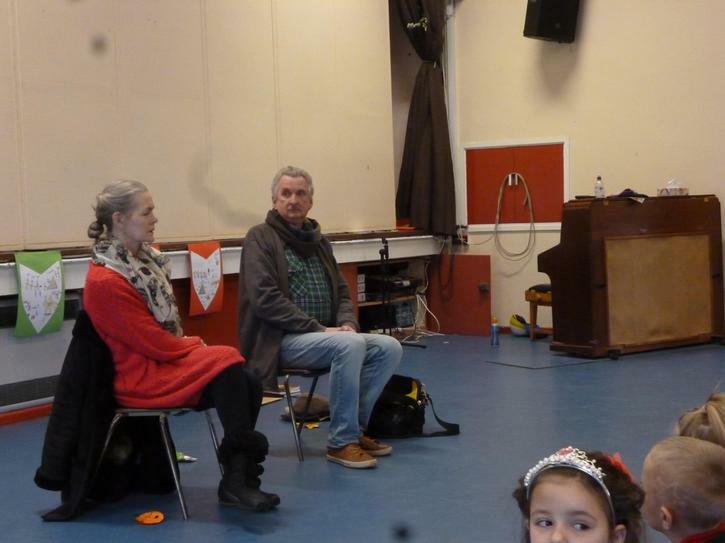 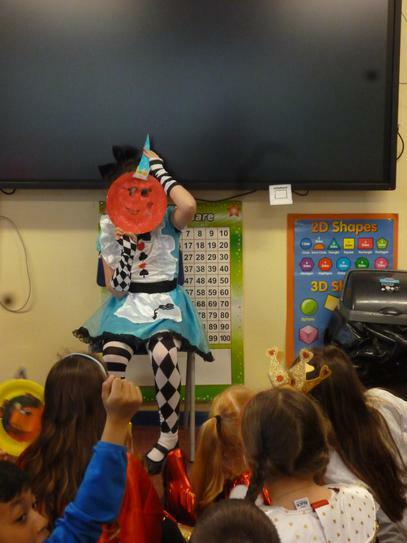 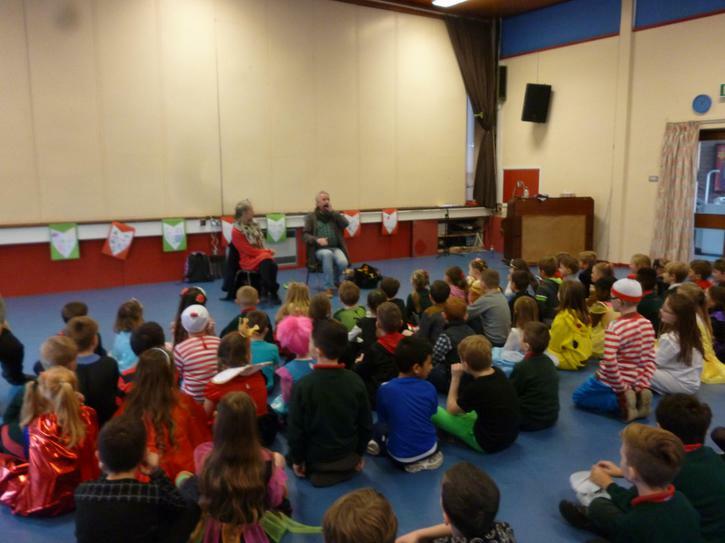 After break we were entertained by Billy and Kathleen from Antrim Folk Tales who recited poems, stories and jokes for us. 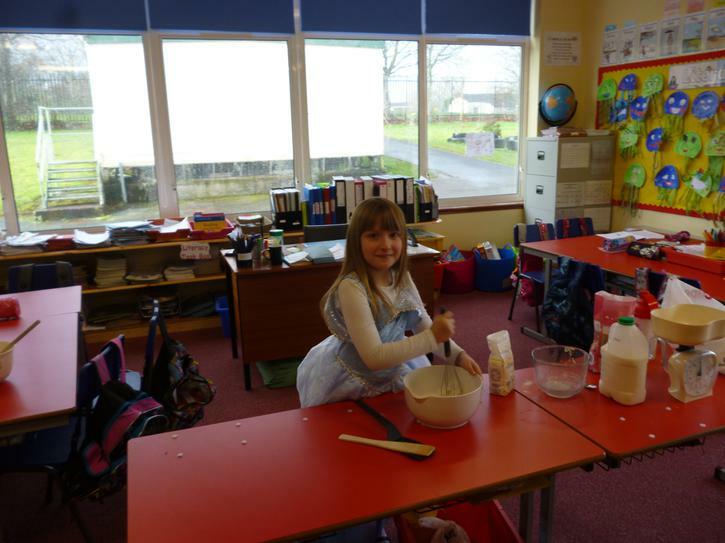 In the afternoon we 'hot-seated' some of our favourite book characters and wrote reviews for our class novel The BFG.